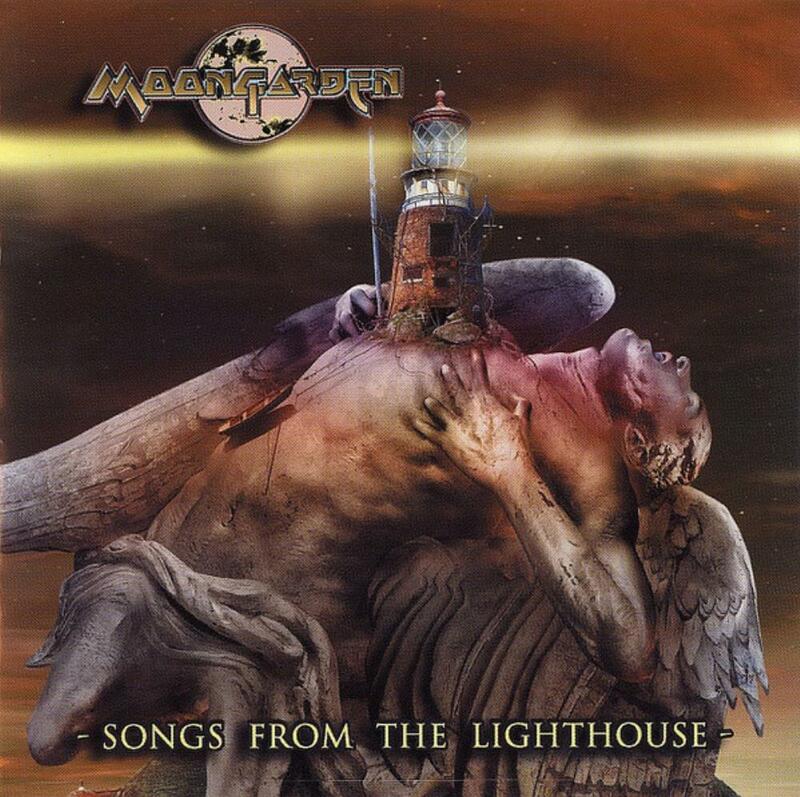 My only experience with Moongarden to date is their 2008 release "Songs from the Lighthouse" and wow, what an experience it is. With it's lush keyboards and generally downbeat tempos, this album sounds more like Neo-Prog rather than symphonic to me. This release would fit well with the layered sounds of Sylvan or Gazpacho. Christano Roversi's keyboards and Marco Tafelli's guitar provide a beautiful wall of sound behind the soulful vocals of Simone Baldini Tosi. Tosi's voice reminds me of Terrance Trent D'Arbey (pop/soul singer, mid-80's), very different from the progressive voices that I'm used to. It really elevates the band to a higher level. There are two clunkers on the album, 'It's You' does next nothing for me for the first three and a half minutes or so, until the wall of sound crashes in. Unfortunately, the wall of sound section continues for the next three and a half minutes which is about two minutes too long. "That Child" is the other clunker and I truly don't understand why Andy Tillison is singing. The vocals throughout the song are highly variable, in pitch, as in sometimes you get sharp, sometimes you get flat. This is rather grating when they sing harmonies. Kind of sounded like cats (not the musical). I don't know if Tosi hadn't joined the band when this song was recorded, but I can't hear his voice through Tillison's, but they would have been better served sticking with Tosi. On the bright side, there are quite a few highlights to the album. "Solaris" and "Dreamlord" are both beautiful, drawn out songs in the vein of Gazpacho. It is on these two songs in particular that Tosi's amazing voice is so wonderfully highlighted. In each of the two songs, Tafelli rips a solo out that would make David Gilmour cry. Beautiful songs further solidified by strong keyboard work. "Flesh" is a simple piano and violin piece so full of emotion it makes me want to give my daughter a violin just so we could play it together some day. I've honestly thought about it. "South Hampton Railroad" is a poppy little tune with wonderful harmonies and vocals while "Sonya in Search of the Moon" is a quirky instrumental piece featuring Roversi's keyboards. The closer, "The Lighthouse Song" brings the album to a wonderful conclusion revisiting the general tone of "Solaris" and "Dreamlord" with a more upbeat atmosphere. All in all, this is a great album, it would have been worthy of five stars if not for "That Child". Nonetheless, fans of lush keyboard laden Neo-Prog shouldn't miss this one. Four Stars.